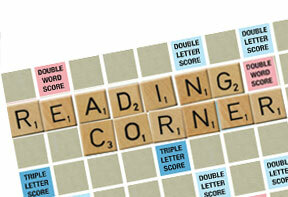 ICF core competencies are a topic within coach training that raises a lot of questions. And very rightfully so! In our Mentor Coach Training Program: Going Beyond Models together with participants and guest speakers, we have extensive conversations about how the core competencies work, how are they assessed by the ICF assessors, are the competencies intertwined or can they stand alone? How do you look at each competency as a coach and how a mentor coach can support the coach-client in their further development of the competencies? I like the competencies so very much for they work in a very precise way to deliver great results. Understanding the process of how competencies work is pivotal to the essence of this noble profession and why coaching should not be taken lightly (read, not exercised without having taken the necessary training). For me the coaching core competencies function like clock-work. The clock gives the time: every second, minute and hour, some even the date. 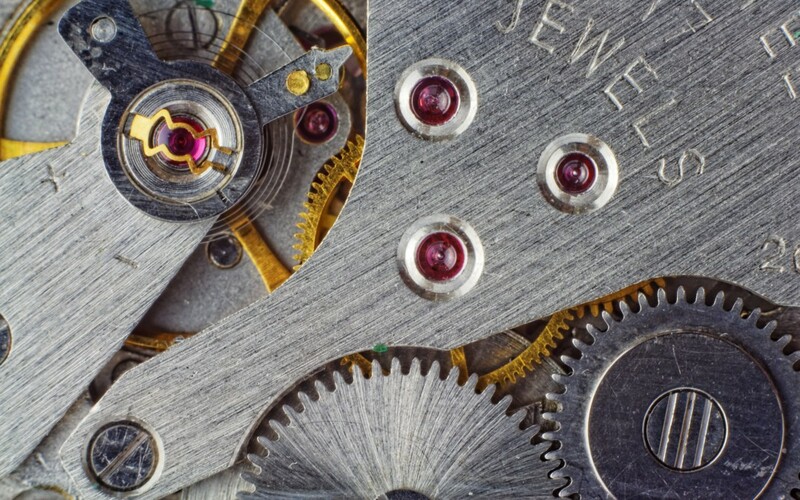 The machinery of the clock-work has many different components that when fine-tuned work well. 1st gear – Setting the agreement, trust and intimacy and presence. During the start of the session, the coach and client start setting the foundation of the partnership by creating trust, intimacy and a safe environment, this amalgamated by the presence of the coach. When this “1st gear” is moving the “2nd gear” is put into motion by the coach listening and asking questions and using direct language so the client can start the process of becoming aware of the things that are bothering them or becoming aware of patterns, issues and the things they are searching for. The “3rd gear” helps to sustain the process of development by supporting the client with goals/visions, clear set actions and by learning how to manage the development and become accountable for their own growth. When all three gears are working properly, the coaching session goes smooth and in flow, supporting the client in their process, which ever it is. Learning and discovery will continue far after the session has ended. The core competencies are important because they support the client in creating space to think, search and create awareness and it supports the coach in keeping the process rolling in a gentle way leaving bases and assumptions out of the session. Also when the coach is coaching from a place of flow and intuition, coaching models will not get in the way of the coaching session, but the session will unfold naturally creating the maximum impact and growth. During their training coaches learn to use models and get acquainted with the core competencies, but is the letting go of these models and the embracing the competencies that will help the coach to become a better coach. Mentor coaches play a crucial role in this development. 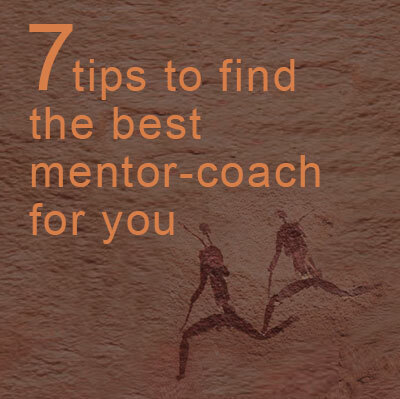 A trained mentor coach will be able to support the coach in making the “clock-work” a natural process by together exploring how it works and what does the coach need to do, learn or let go to embrace them.